Coffee may protect you against developing both Alzheimer’s and Parkinson’s disease. You’re in your pajamas or sweats, and the coffee’s on. Without even trying, you’ve just done something positive, as coffee may protect you against developing both Alzheimer’s and Parkinson’s diseases. 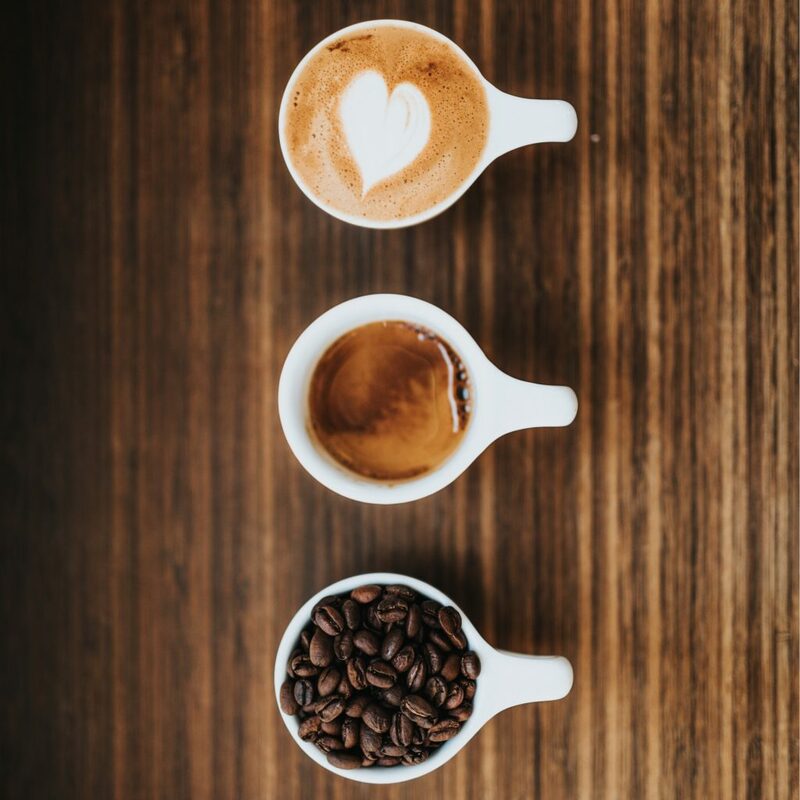 Though it’s certainly not a cure, a new study out of the Krembil Brain Institute investigated how certain components within coffee can decrease your risk of cognitive decline. It turns out that the roasting process of coffee beans leads to higher quantities of a compound known as phenylindanes, which act as warriors against specific protein fragments common in Alzheimer’s and Parkinson’s. The other plus to the discovery is that phenylindanes are a natural compound, one from Mother Nature, and easy to extract for further research. A hot cup of Joe isn’t for everyone, though, and many have turned to cold coffee because they find it less acidic, and want to avoid heartburn or gastrointestinal distress. The U.S. market grew 580 percent from 2011 to 2016 to cold-brew coffee preferences, which is a no-heat long-steeping method of preparation. A new study published in Scientific Reports shows that the pH levels of both hot- and cold-brew coffee are overall quite similar, ranging from 4.5 to 5.13 for all samples tested. So switching to a cold brew shouldn’t be a “silver bullet” to avoid stomach distress, cautions one of the authors of the study, says Megan Fuller, Ph.D.
You can be pleased about the merits of your hot-brewed coffee, as it has more antioxidant capacity than cold coffee, thanks to an organic acid called titratable. And we might not even realize that we are getting beneficial antioxidants in our diet, as, according to the National Coffee Association, 64 percent of Americans 18 and over drink at least one cup of coffee a day, with an average daily consumption of 3.2 cups. If you enjoy breakfast tea, you are consuming less than 150 milligrams of caffeine, compared with the nearly 500 milligrams in the same amount of brewed coffee. Kids and caffeine: What are the risks? Children are vulnerable to the effects of caffeine, and the American Academy of Pediatrics doesn’t want them ever touching the stuff. Or energy drinks. Because they weigh less than adults, when they do consume caffeine, its concentration in the body is higher per kilogram of body weight, and can cause headaches, dehydration, nervousness and difficulty sleeping or concentrating. Furthermore, its effects will last longer than the three to seven hours it takes for an adult to break down caffeine. Coffee or tea, that’s a daily habit that you could feel good about. This entry was posted in fitness, Fitness Tips, Idaho, Ketchum, Nutrition, Sun Valley and tagged Alzheimer's, American Academy of Pediatrics, antioxidant, coffee, cognitive decline, cold pressed, cold-brew coffee, headaches, National Coffee Associations, Parkinson's, titratable, triggers by ConAron2799. Bookmark the permalink.